Sales figures from Maruti Suzuki have come out and there are some interesting things that have come to our notice. 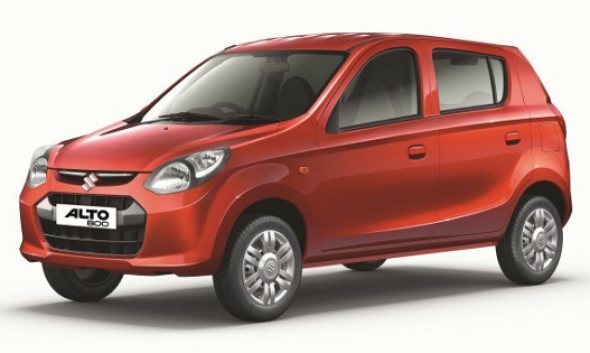 The Dzire sedan has sold more than the Wagon-R hatchback, the Swift has recovered from its sales slump and the Grand Vitara has been striked out with this being the third consecutive month without a single unit sold. Here we take a look at how Maruti performed in terms of sales; which cars did well and which ones failed to leave showrooms. 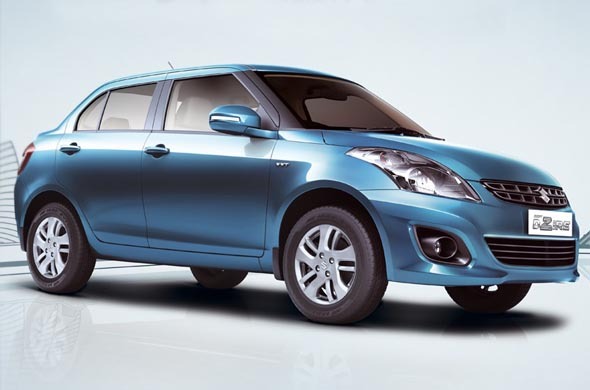 First let’s talk about the top 5 best selling cars from Maruti in October 2012. Dzire beats Wagon-R: Number three is the Dzire with a solid sale of 14,389 units in October; the highest over the past four months. The Dzire had last sold more than 14,000 units in May when it hit the 17,707 units mark. It has managed to beat the Wagon R in terms of sales by selling 781 units more than the hatch. Also read: New Maruti Dzire: Video Review! The Maruti Suzuki Ertiga sold 7,289 units and seems to have stabilized at an average sale of 6,700 units a month. The Maruti Suzuki Ritz sold 5,809 units and saw a dip of 1,789 units when compared to last month. 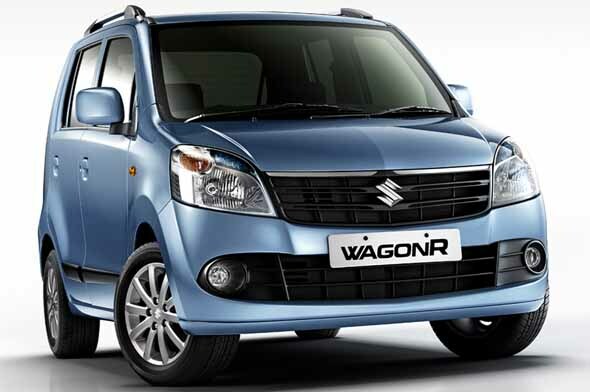 The Maruti Suzuki Estilo sold 1,217 units which was an increase of 200 units and the highest over the past 8 months. 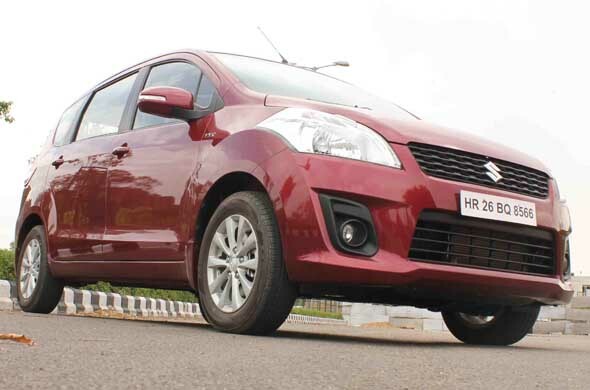 The Maruti Suzuki SX4 sold 695 units in October which is an increase of 407 compared to last month. Lastly we need to mention the Maruti Suzuki A-Star which sold 587 units compared to the 71 units it had sold in the previous month. The Maruti Suzuki Kizashi sold 35 units which is an increase of 23 units compared to the previous month which is also the highest in 7 months. Sales of other models remained average. Also read: Maruti Suzuki Ertiga or Toyota Innova?